The Constant Reader’s inspiration was Dorothy Parker. The title is from the column she wrote for the New Yorker. 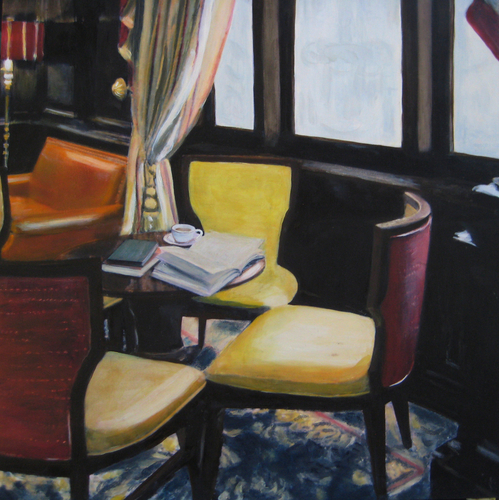 The setting of this work is the interior of the Algonquin Hotel. The meeting place of the Algonquin Round Table writers group, in which Dorothy was a founding member.